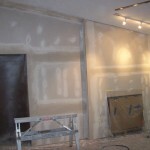 Drywall Repair: We specialize in drywall & repair. 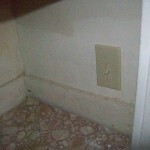 It'll look like the damage was never there. 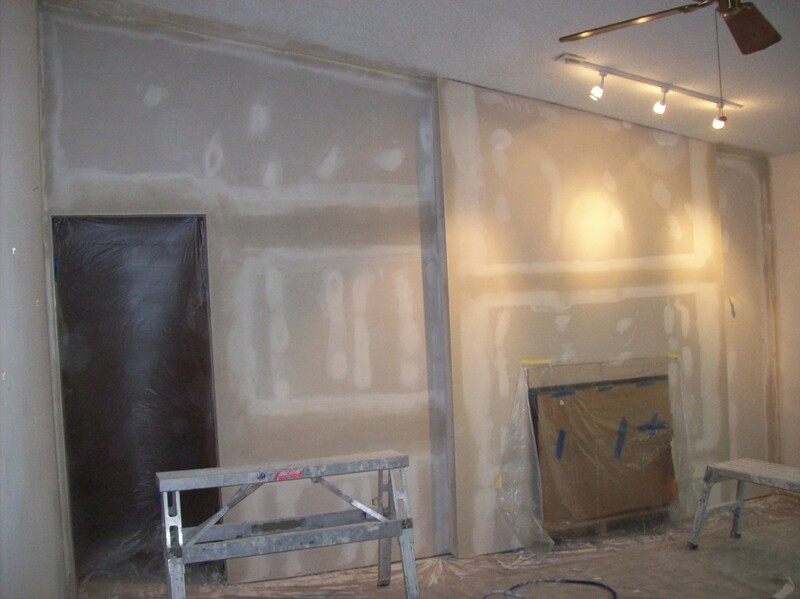 We are here for all of your drywall and drywall repair needs. 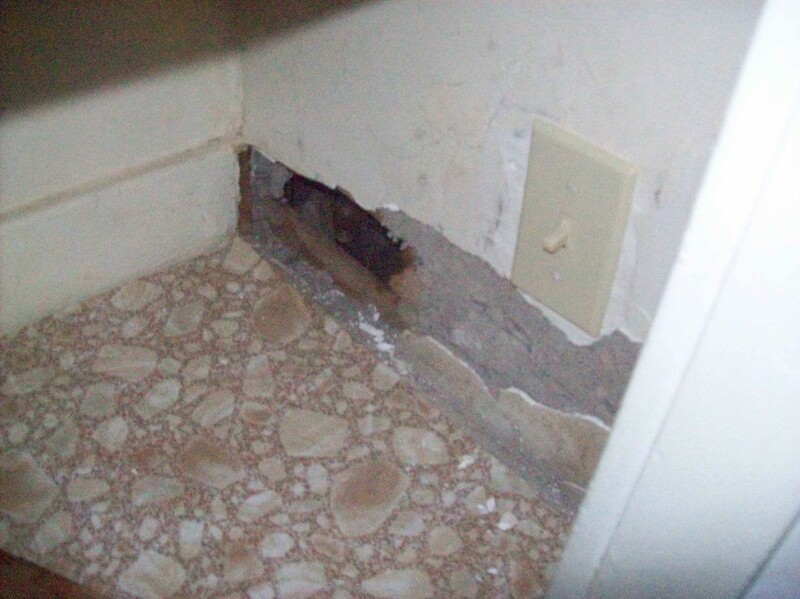 From residential houses & condos to commercial buildings, all the way down to small repairs. 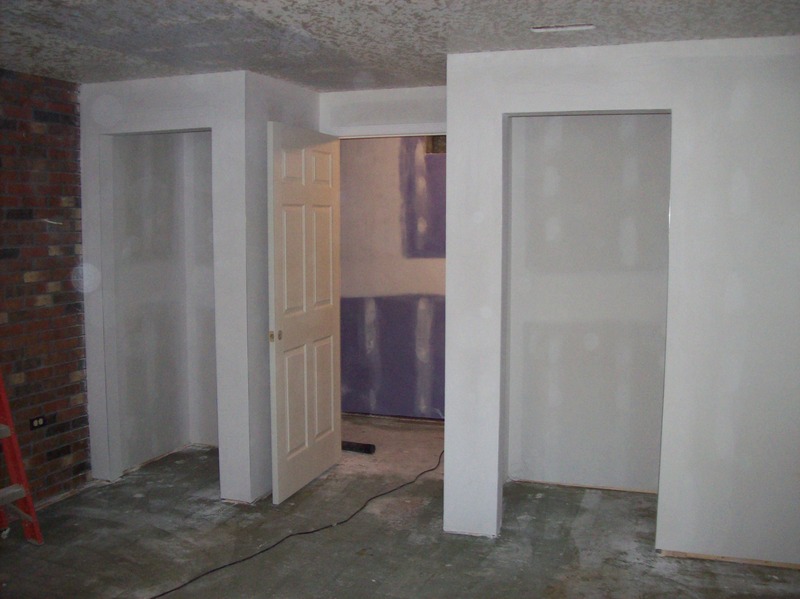 We have got your drywall needs covered. 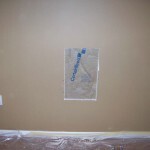 Offering drywall repair St Louis and St Charles counties. 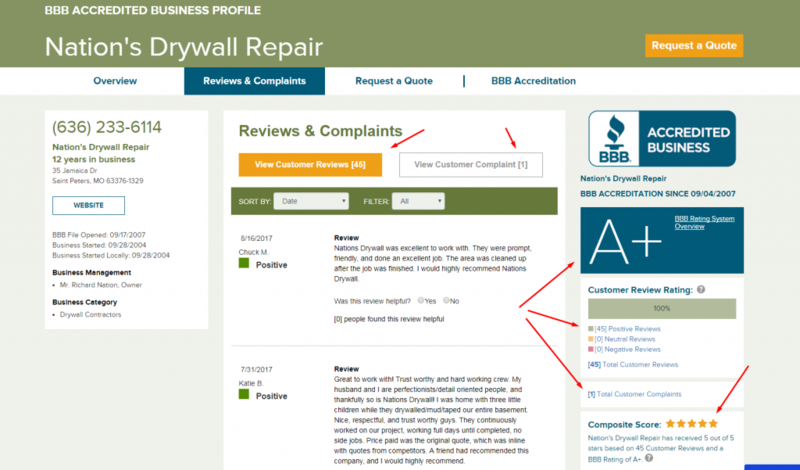 BBB accredited business with an A+ rating since 2007. 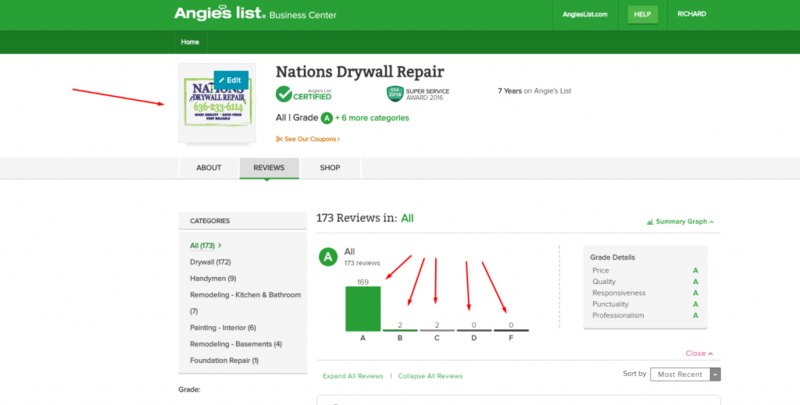 Angie’s List member with an A+ rating and over 130 reviews. 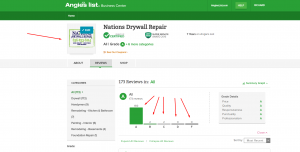 In addition to our rating we have also won Angie’s List Super Service Award every year that we have been on the list, currently 2010-2018. 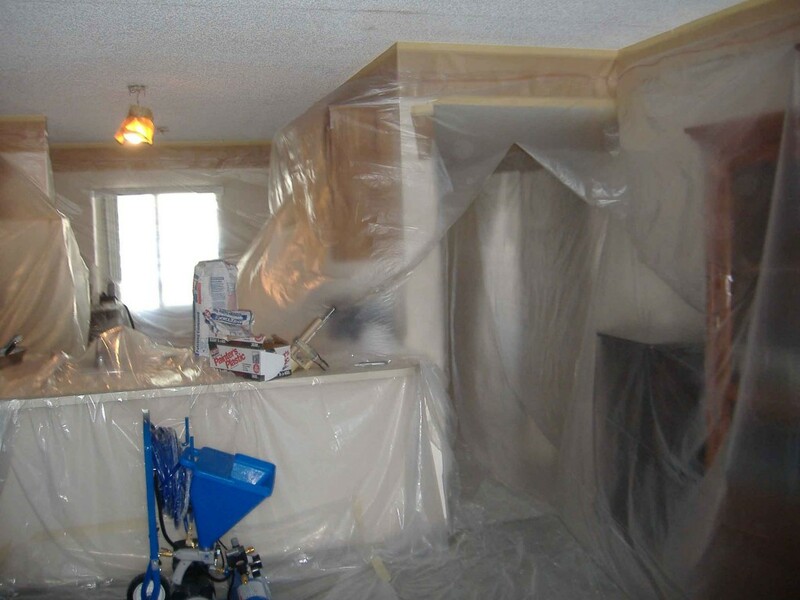 Call or e-mail us today to schedule a free estimate. 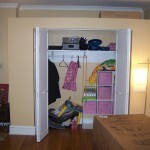 170+ reviews on Angie's List A+ rating! 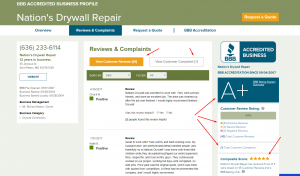 40+ reviews on BBB A+ rating! 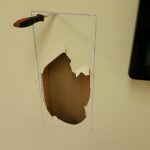 Should I do the drywall repair myself? 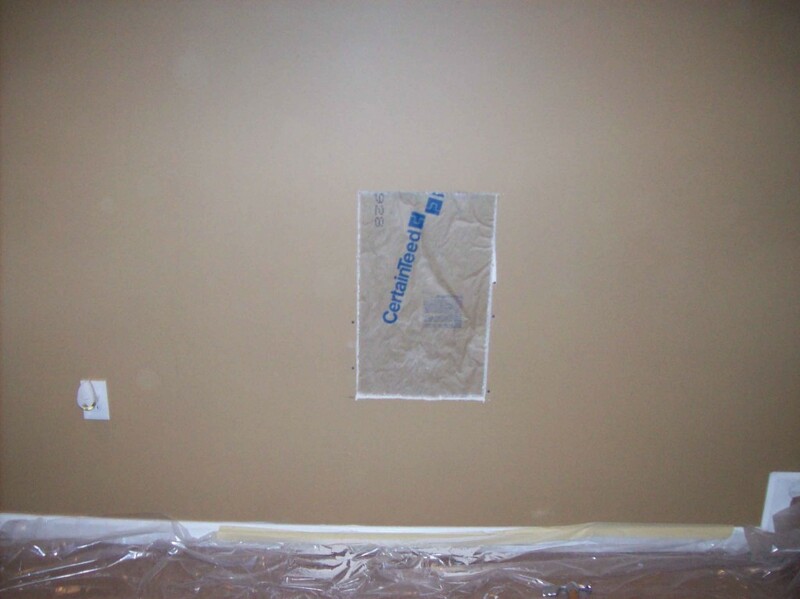 When you get drywall that is water damaged or drywall cracks that need to be repaired you typically have two options. 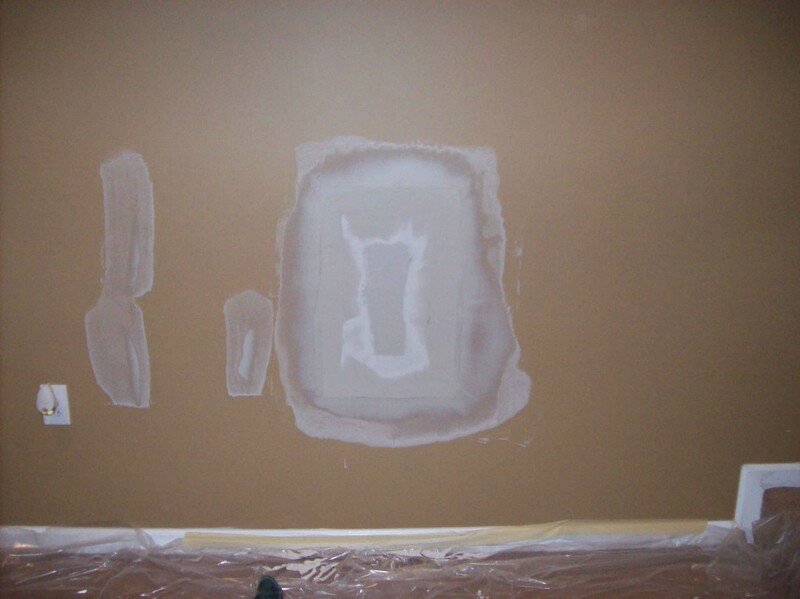 You either do it yourself or you hire a company to do the sheetrock repair for you. 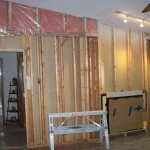 There are drywall repair kits that can be purchased at your local home improvement store. Some of them work fine and some of them do not. 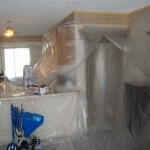 One thing to keep in mind is that your home is an investment. 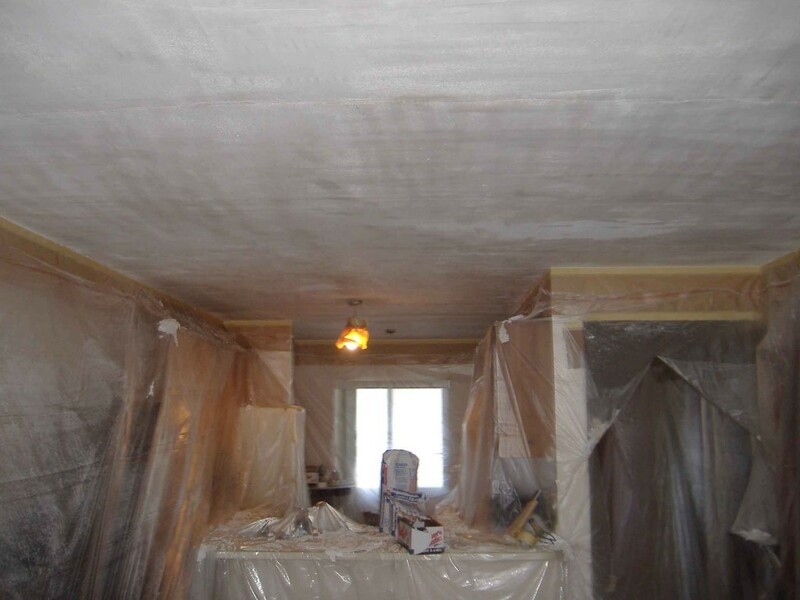 Another thing to keep in mind is that drywall repair, both on the ceiling and walls, is a trade that takes a lot of practice to get good at. 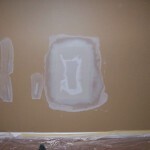 I have seen regular Joe’s that do a fantastic job at repairing small drywall patches. 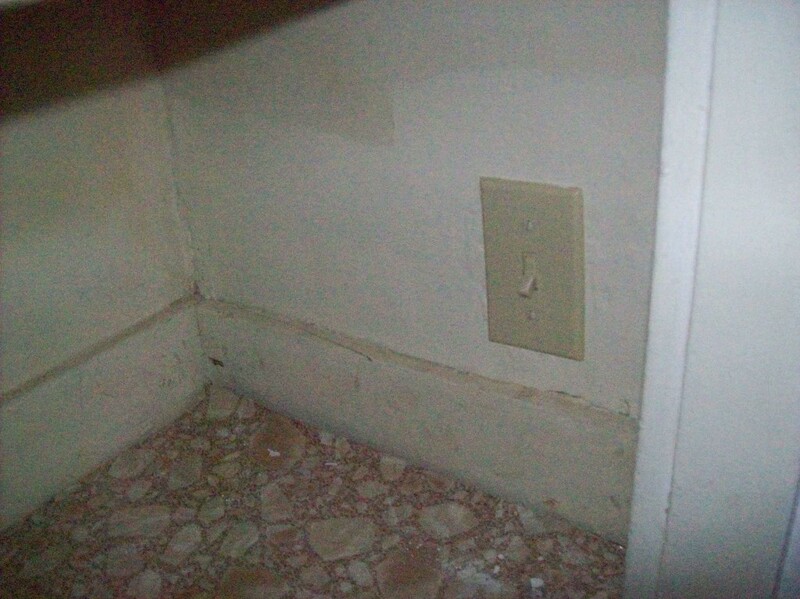 On the other hand I have seen the opposite. 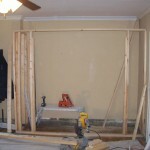 So of course knowing your limits and capabilities is an important factor in the equation. 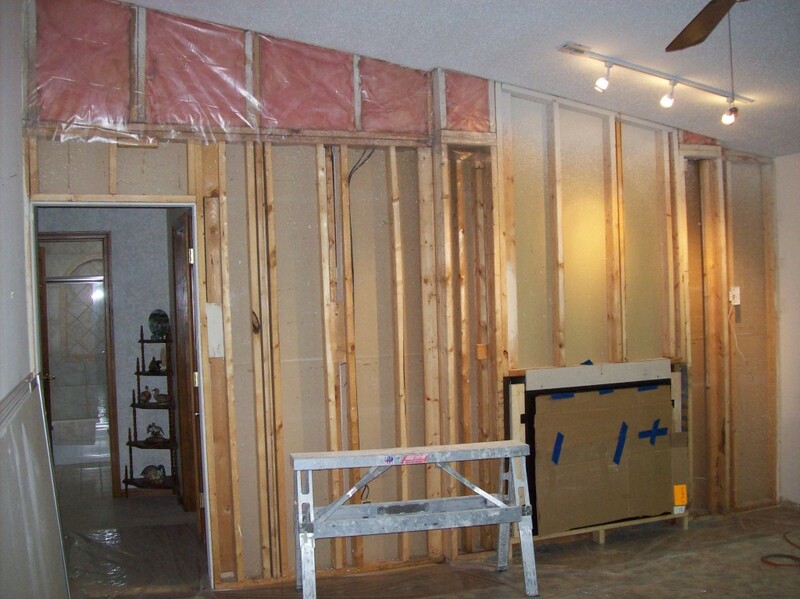 With all of that in mind you will have to decide if the drywall repair cost out weighs your capabilities and/or the importance of the overall value of your home. 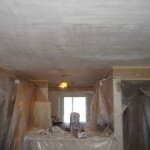 Not interested in paying somebody to do your drywall? 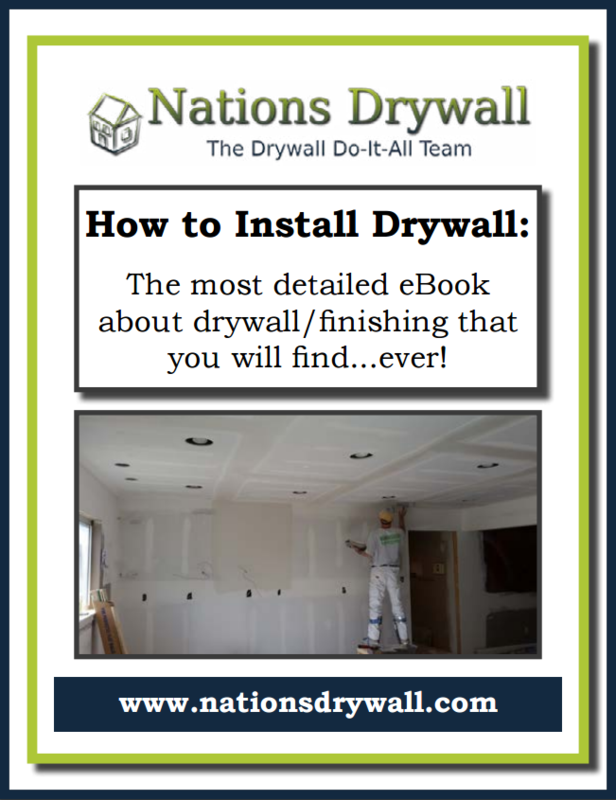 Check out our detailed eBook on how to calculate materials, install drywall and finish drywall like the pros. 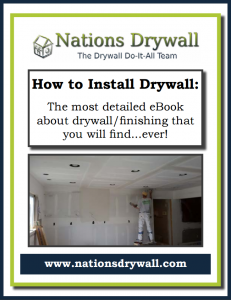 You will not find a more detailed drywall eBook out there. 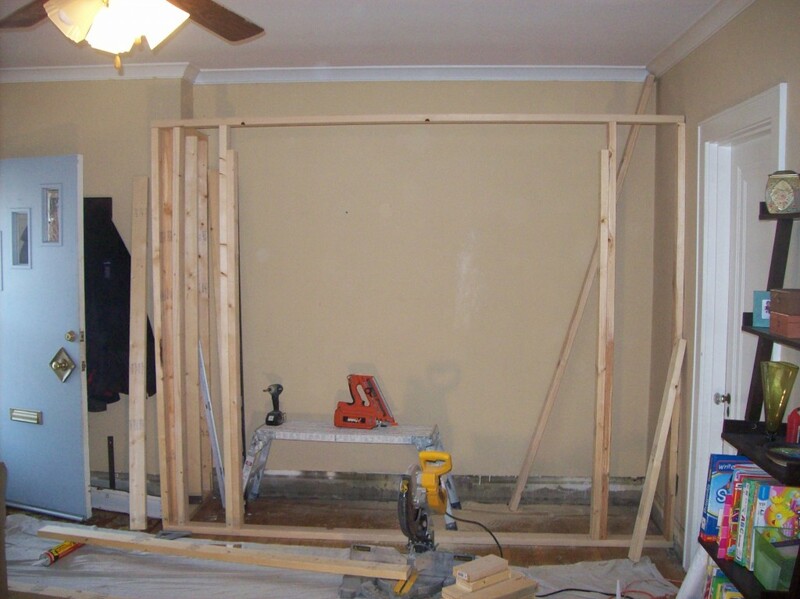 Images added to help articulate the process. 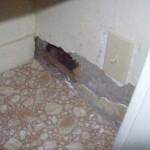 Bonus “members section” for paid customers gives access to our short video collection. 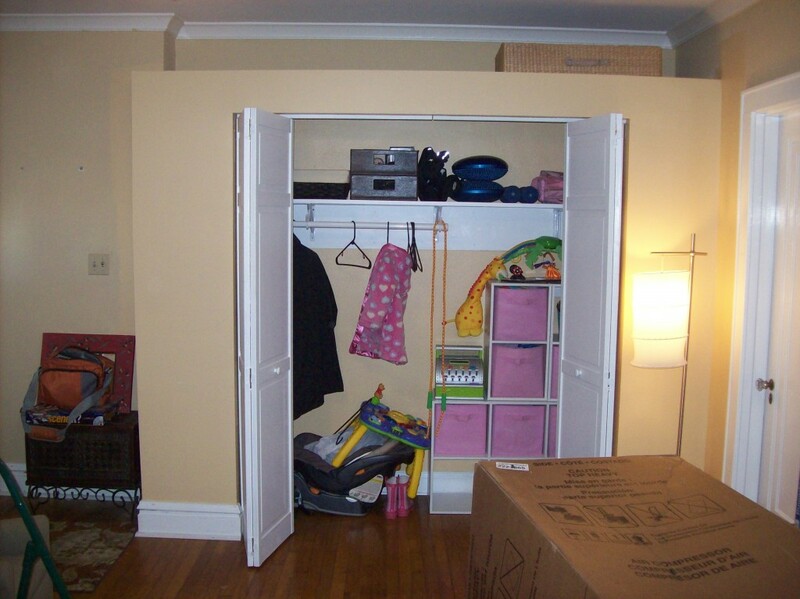 Currently 32 how-to videos.